A staff campaign was our Foundation's first fundraiser in 1991. Staff donations amounting to over $1,700 kick-started our story. We're rooted in staff campaigns. 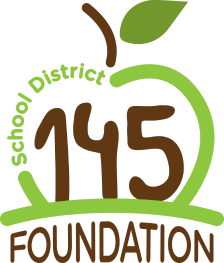 When School District 145 staff invest in the Foundation, they invest in their students and the future of our school community. Career educators believe in an ideal, an excellent vision, for the institution of public education.  The Foundation shares this vision. Together our vision can be reality.